Win an LG G4 Smartphone! 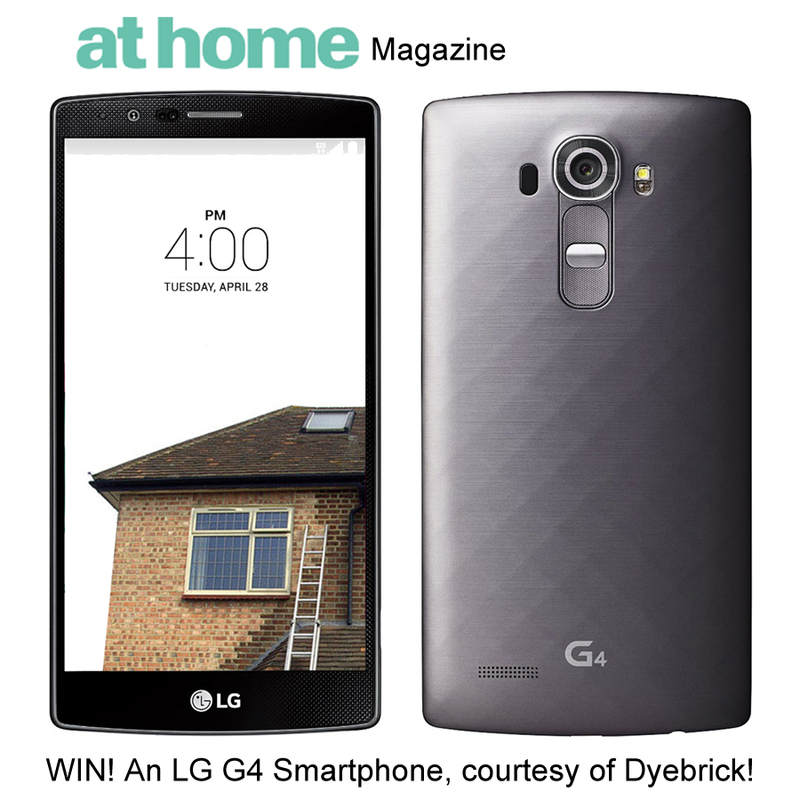 Dyebrick have teamed up with At Home Magazine to offer this great prize. 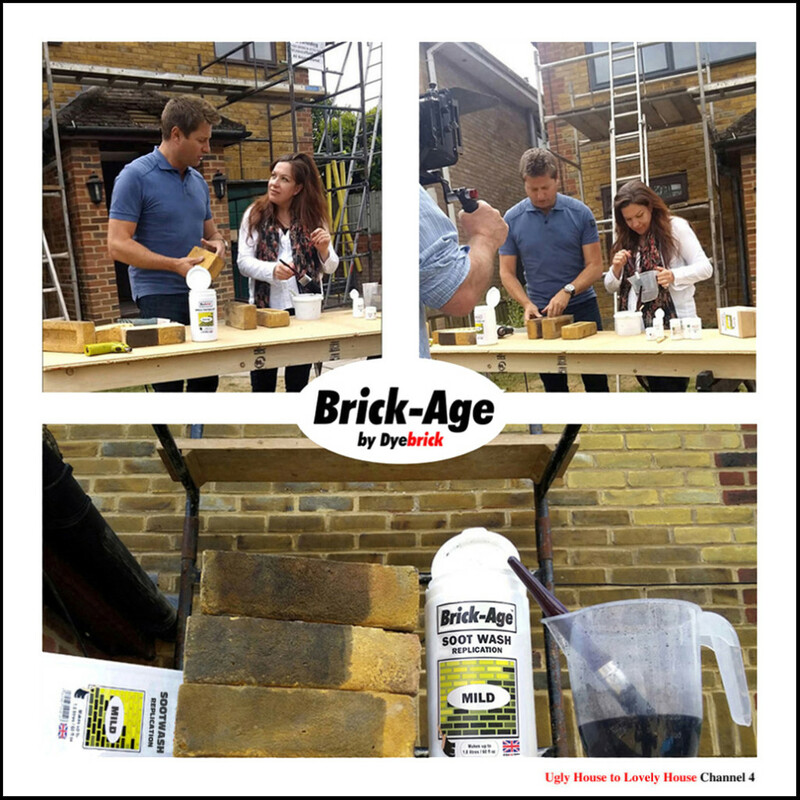 Age your brick ~ The natural way! 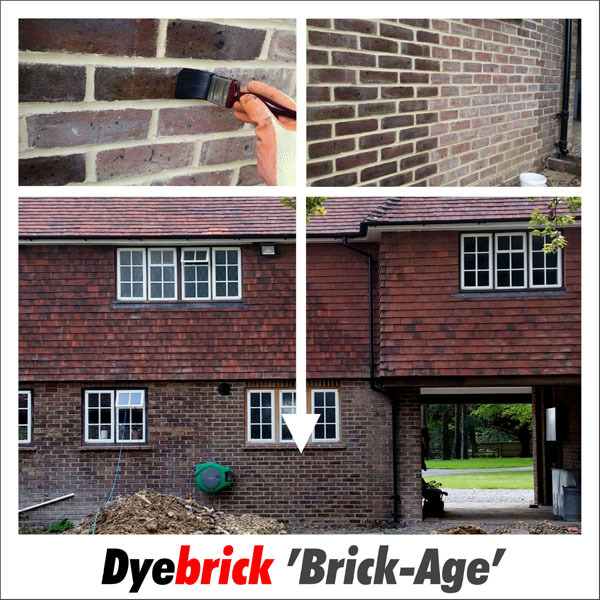 ‘Brick-Age’ is a blend of earth-based iron oxide pigments mixed with natural carbon black and a proportion of fine-screened London soot. A pure mineral fixing agent is incorporated to produce a durable, breathable and natural aged appearance.